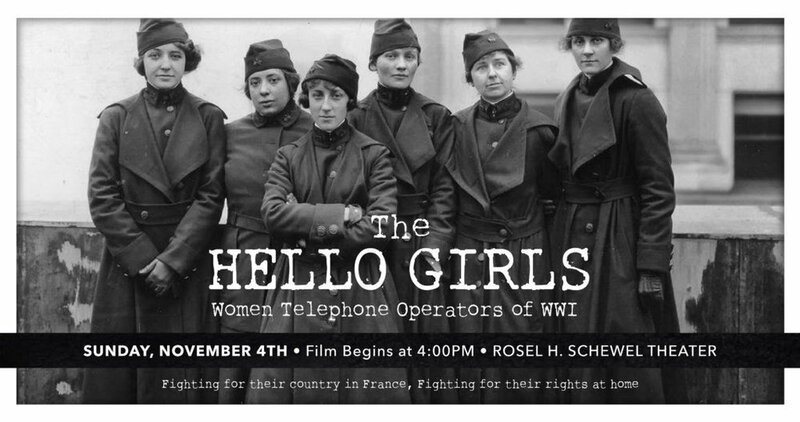 Film screening in partnership with the Lynchburg Museum System. benefits and their 100-year struggle for deserved recognition. After the film, stay for a premiere of “A Soldier’s Journey”, a new documentary and U.S. World War I Commission sponsored short film, which tells the story of World War I through the elements of the sculpture being created by sculptor Sabin Howard for the National World War I Memorial.